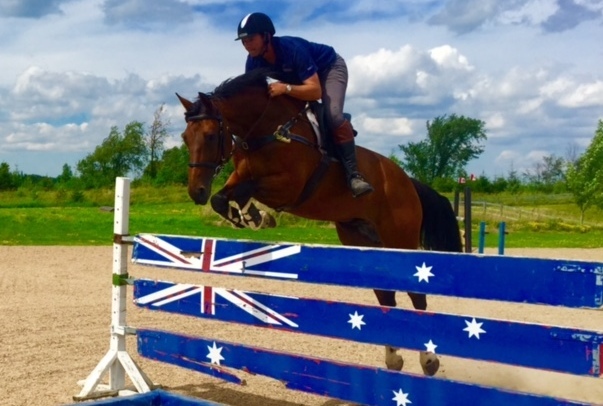 Belgian Warmblood imported to the U.S. in April 2015. Numerous wins and placings in Germany 1.40/1.45m. Ideal amateur horse. Would also excel in Equitation classes.